Enjoy an excellent & memorable dining experience at Bis. 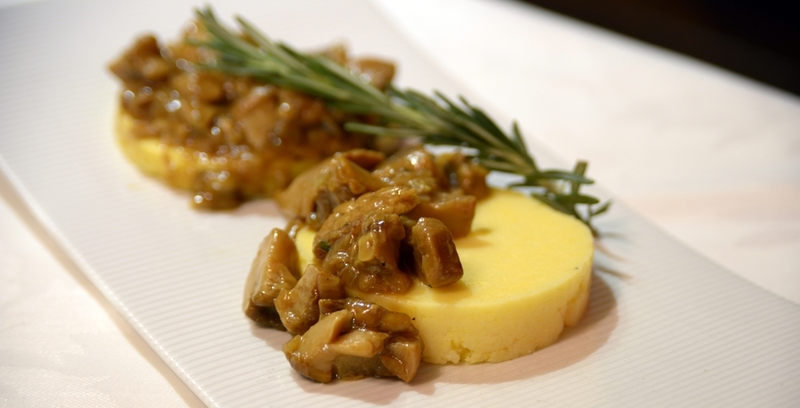 Featuring an elegant atmosphere, diverse menu & warm friendly service. Located in MTL's Golden Square Mile & open 7 days a week. 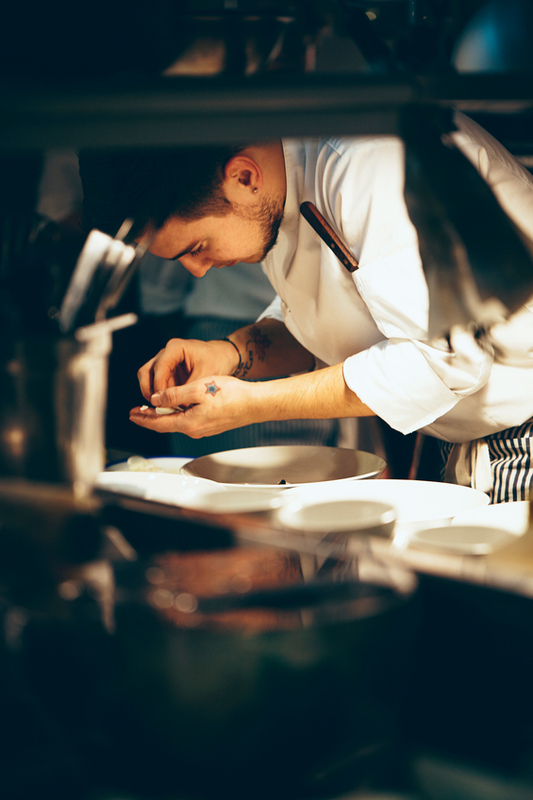 Cleanliness, consistency, creativity and caliber of food are the elements our chefs live by. Dishes are made to be as flavorful as they are beautiful to satisfy all your senses. Fruits & vegetables are hand picked from the market. Our fish is delivered fresh twice daily and our meats consist solely of top grade AAA Certified Angus Beef or milk fed Québec veal. 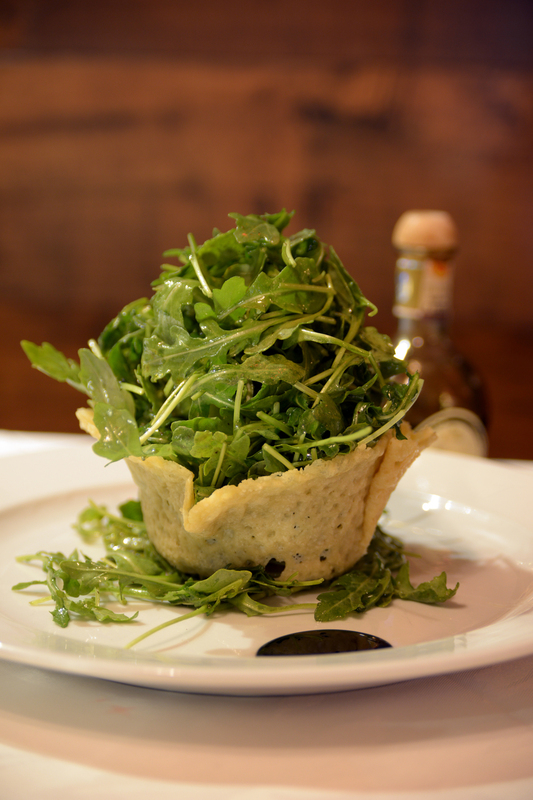 We also incorporate a variety of specially imported authentic Italian ingredients in our dishes. In recent years, we've noticed a shift in clients leaning towards healthier food options, therefore we make sure to include flavorful gluten free or vegetarian options on our menu in order to cater to them. Our dining room team works harmoniously as one, tending to every table, paying attention to every detail. Being incredibly attentive while discreet is a trait our staff executes with perfection. Whether discussing contracts or on a first date, we want our clients to have complete and utter privacy.